rachelgummy Fast, efficient and effective. Thanks! 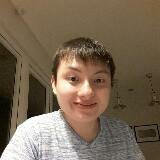 chancellor_1 Excellent service. 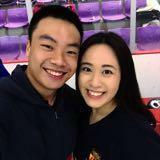 Really appreciate and happy to deal with him. an0nym0us Nice, friendly buyer. Thanks for purchasing. 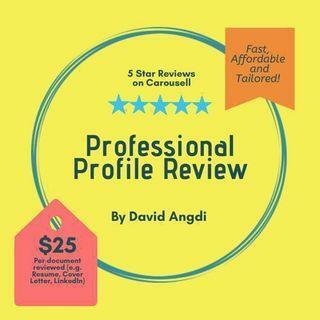 @davidangdi is on Carousell - Follow to stay updated! 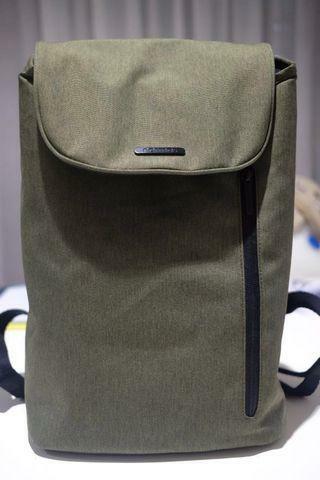 Elecom Normas Backpack Olive Great Quality and Functional! 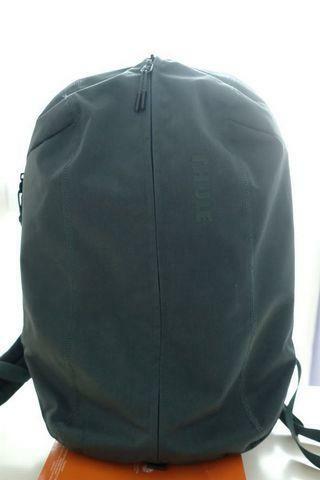 Selling my Thule Vea backpack. Condition is really good, like new. 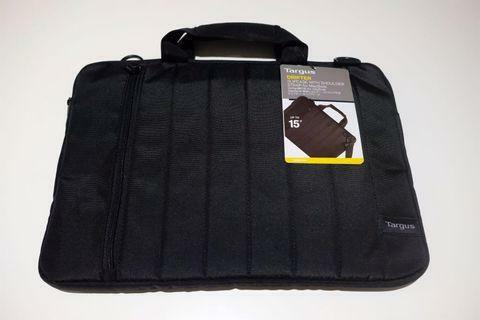 Used it around 3 times but selling it because I need bigger size bag. Colour is deep teal and price in Lazada is 144 SGD. 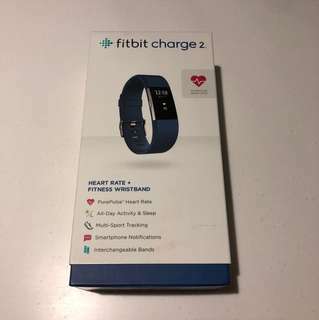 selling it for just $60. 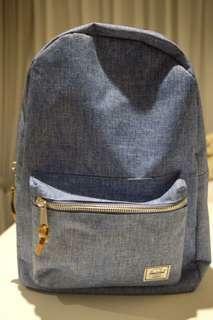 Selling my Herschel backpack chambray blue color. 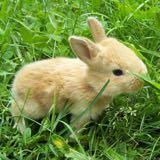 Rarely used hence overall condition is around 95%. 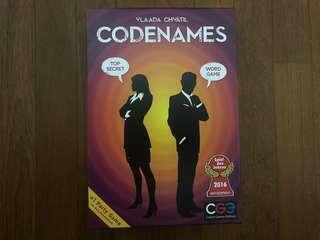 Selling a Codenames board game. Only played once. Condition is perfect. 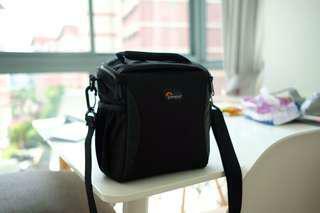 Selling my Lowepro Format 140 camera bag. Fits perfectly for Micro Four-Thirds with one lens. Have several compartments to place memory cards, charger pods, cables, etc. Very lightweight. I used this only once and then I got another bigger bag for my gear. 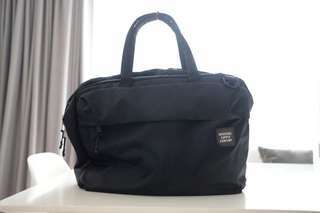 Selling my Herschel Supply Co. Britannia 3-Way Bag in Black color and in good condition. 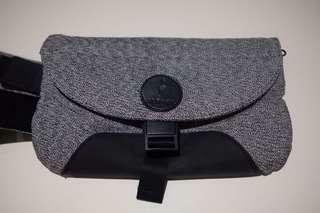 The bag can be used as a briefcase, messenger bag and backpack. There is a bit of issue with the default Herschel zipper and I replaced with a new YKK Zipper. Overall is still great. Price is negotiable. 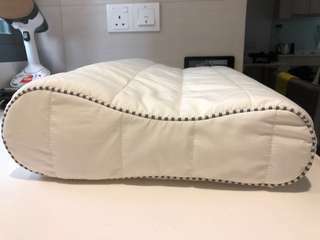 Selling a Rolleka memory foam pillow - used only once. In store price is 39.90. Excellent condition (99% like new). 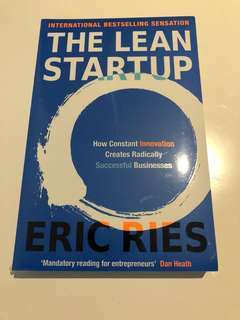 Selling a brand new Lean Startup book by Eric Ries. Bookstore price around SGD30-35. The book is still plastic-sealed. 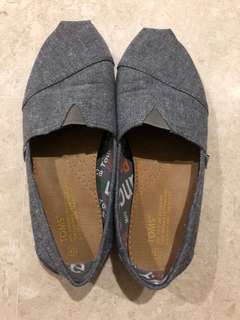 Selling my Toms Shoes in a very good condition - worn not more than 5 times. No stain at the shoe garment. Color is grey and size is 43. No box already. 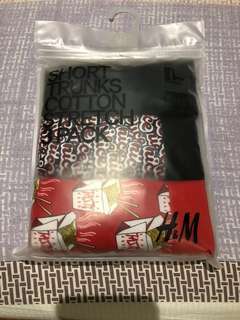 Selling a brand new, pack of 3 H&M short trunk underwear. Still sealed and unopened. 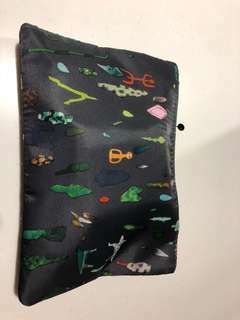 Selling this because given by someone else but wrong size. 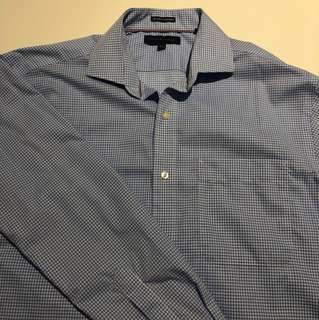 Tommy Hilfiger Shirt Light Blue Like New! Selling a never-been-used, Swiss Made, Swatch Fun Scuba Diver Watch. It is royal blue in color in rubber strap. 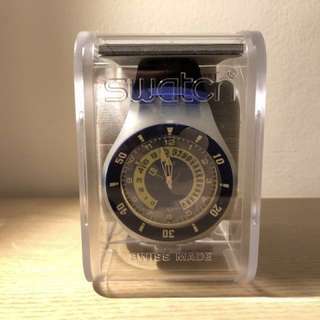 This item is given to me as a gift a year ago and have never been used as I am using other watch.